Since 1989, we’re family owned and operated. Trusted, local, and experienced. 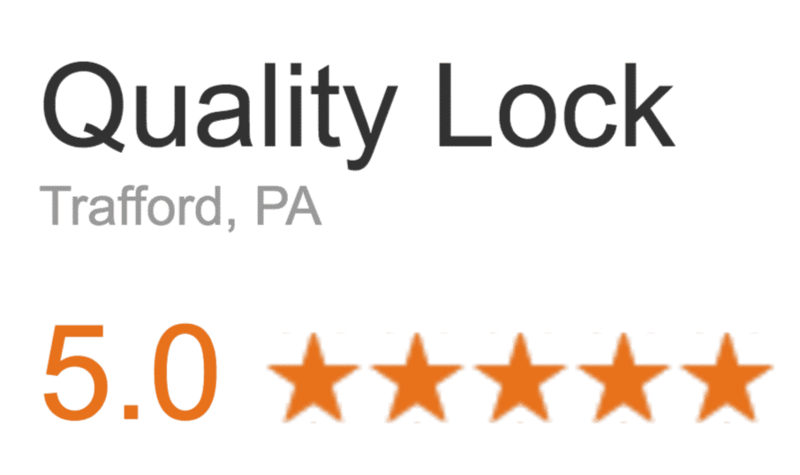 Quality Lock is a family owned locksmith company that is licensed, trained, and verified. For safe installation, safe unlocking, GSA container inspection there is no one better. Our locksmith services are second to none. 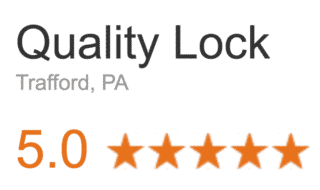 We use quality lock hardware for lock replacement. Give us a call! Visit our site to learn more about our products and services! We look forward to serving you.